I guess I should qualify that statement. I love brand new soft, flexible cotton/polyester mix T-shirts, and I love new thin, soft cotton T-shirts with that delicious comfy vintage feel. Who doesn't? But I hate, hate, hate the feel of a brand new thick, scratchy cotton t-shirt (like the Hanes Beefy-T style shirts). 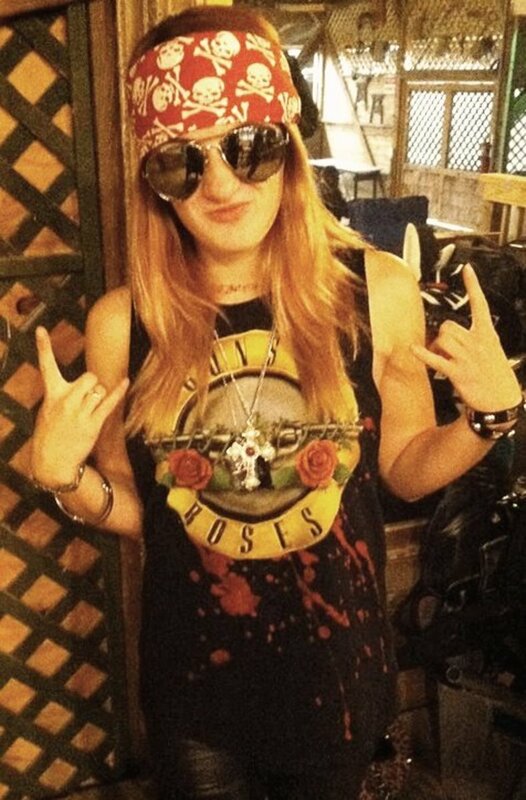 That type of T-shirt is completely uncomfortable and unflattering, especially to the female body. I want a T that will mold to my curves and move with me, not one that will bunch and wrinkle in weird places and make me look like a big round log. Ugh! So, normally I only buy shirts in styles I find comfortable and attractive. But once in a while I want to support a smaller band or artist with limited merchandise options. This past weekend, for example, I went to see my artist friend at the Northern California Cherry Blossom Festival. 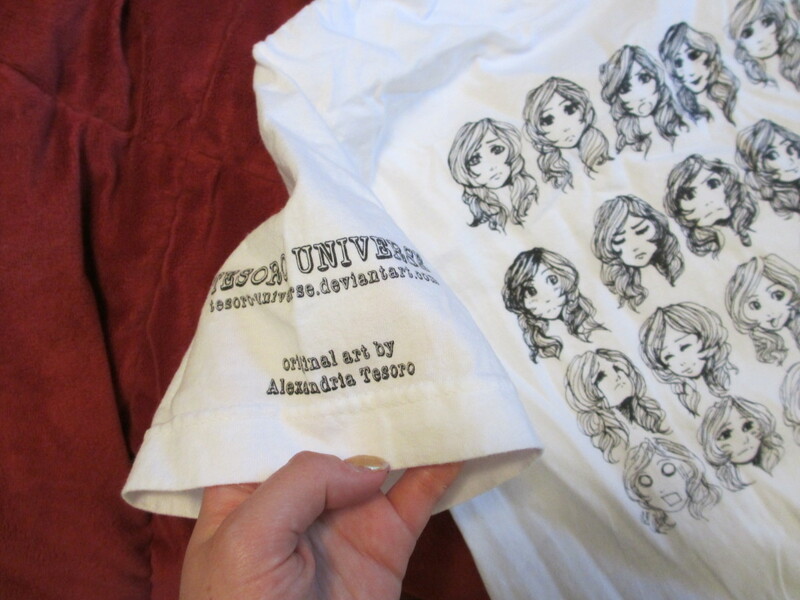 She gave me a T-shirt with some of her drawings to help advertise her art booth. The shirt is super cute and I love it. But it's one of the dreaded thick, scratchy cotton T's. Since I don't want to wait a few years or have to wash it 200+ times to get that comfy worn T-shirt feeling, I decided to see if the internet had any solutions. 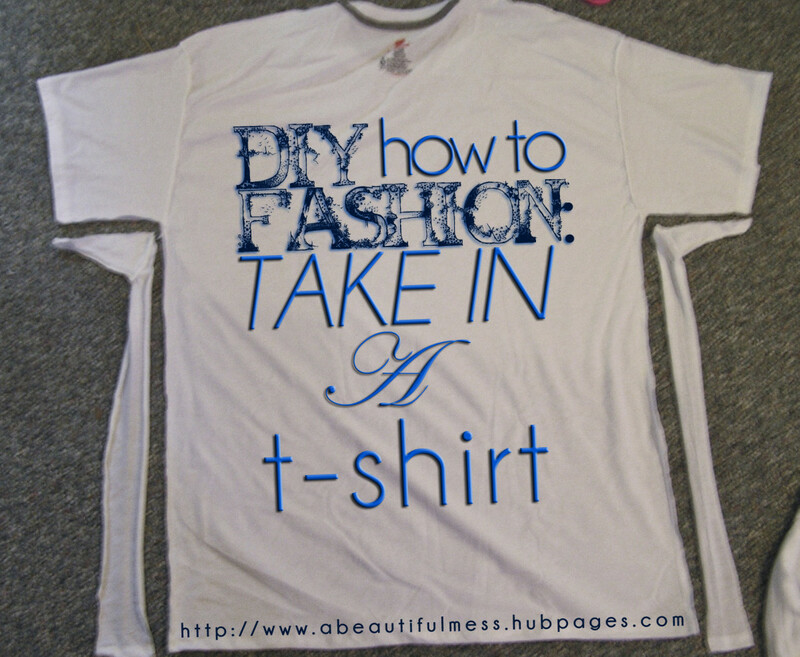 A quick Google search turned up some DIY shirt-softening methods from various forums and message boards. The two most common methods I found are the vinegar method and the salt water method. But nobody offered any conclusive proof that they work or posted photos of their softened shirts. So, I decided to try for myself. Here's my experience with both methods, including my assessment of their usefulness (at the end). 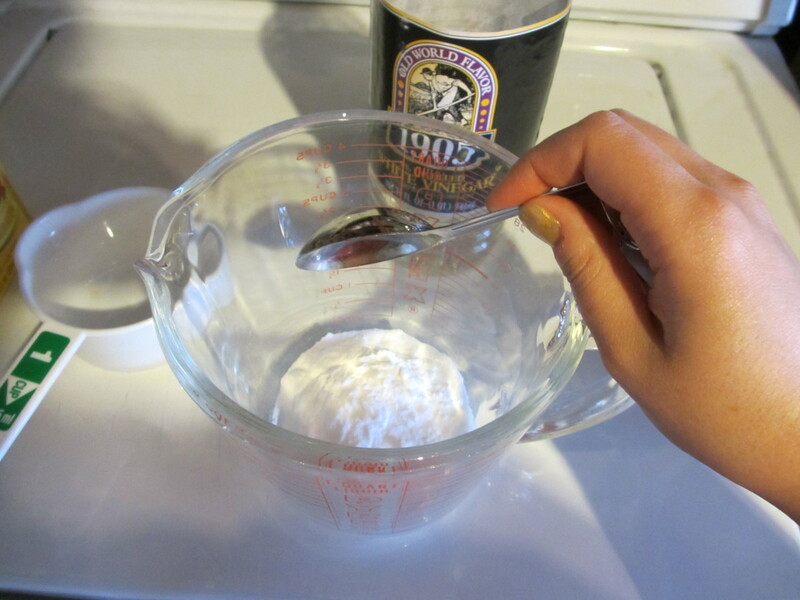 Add one tablespoon baking soda to a bowl or large measuring cup. Pour in one cup of clear vinegar. Do it very slowly or it will fizz and bubble everywhere and make a mess. I did it in my old laundry sink just to be safe. 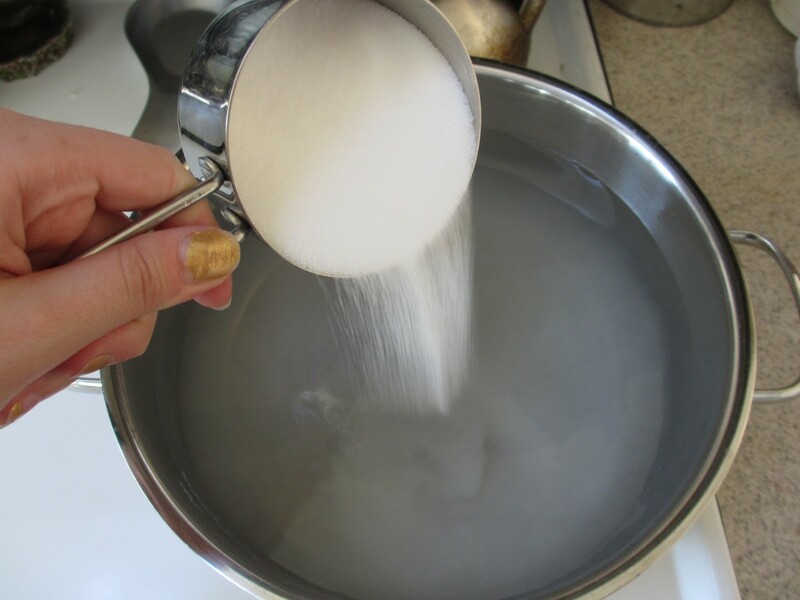 Wait for the mixture to settle down and stop fizzing, then give it a good stir to make sure the baking soda is completely mixed in. 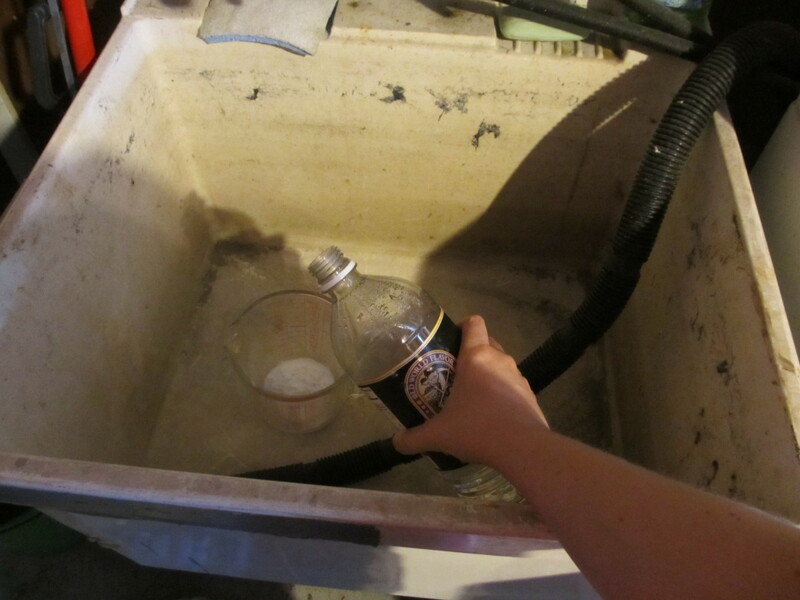 When there are no more bubbles or foam, pour your baking soda/vinegar mix into the washing machine with your T-shirt and run it through a normal wash and dry cycle. The shirt wasn't damaged and my washing machine wasn't damaged (which is good to know), so trying this method out doesn't hurt anything. 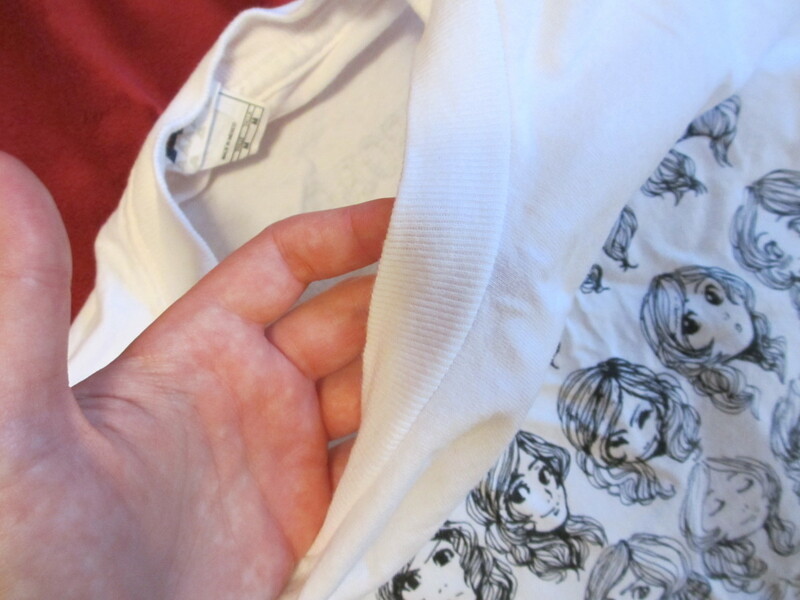 But I couldn't tell any difference in the shirt's texture or softness. It felt just as scratchy against my skin and wasn't more pliable or flexible. However, I did notice that the shirt smelled fresh and clean. Although the vinegar mixture didn't do anything to soften my shirt, it seems to have cleaned it perfectly. So, maybe vinegar and baking soda could work as a cheap alternative to laundry soap-- but it's pretty ineffective as a softener. Fill a large pot with water. Leave a little room to submerge your T-shirt. Add one cup of salt and stir it in. Place the pot on your stovetop or range and bring it to a rolling boil. 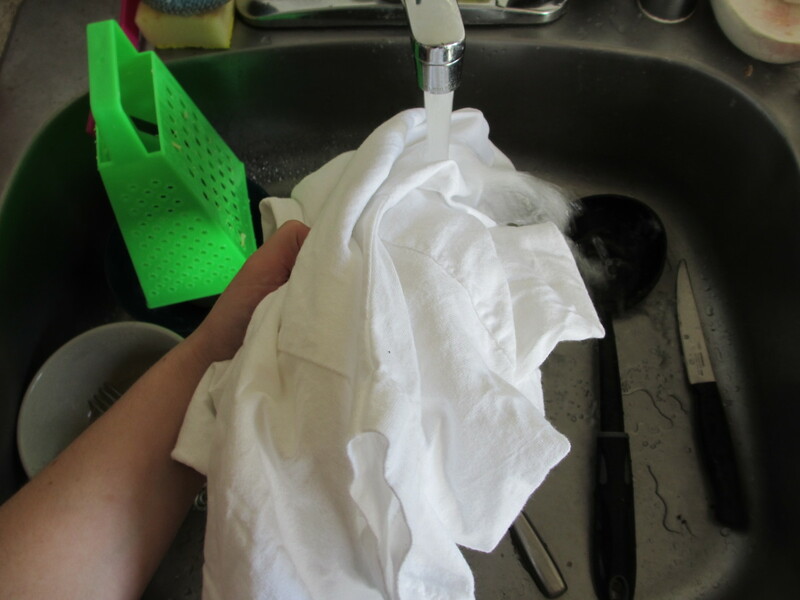 Once the water is boiling, wet your T-shirt. Just run it under the sink until it's fully saturated. This step is important because a dry T-shirt will just float on top of the water. It'll be much harder to submerge if you haven't wet it first. Turn your burner to low heat so that the water is no longer boiling. 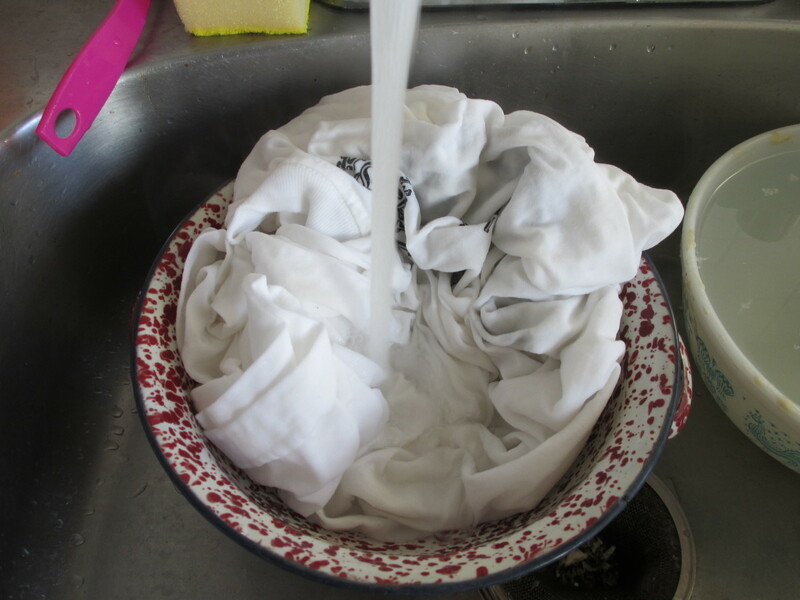 Place your wet T-shirt in the pot of salt water. 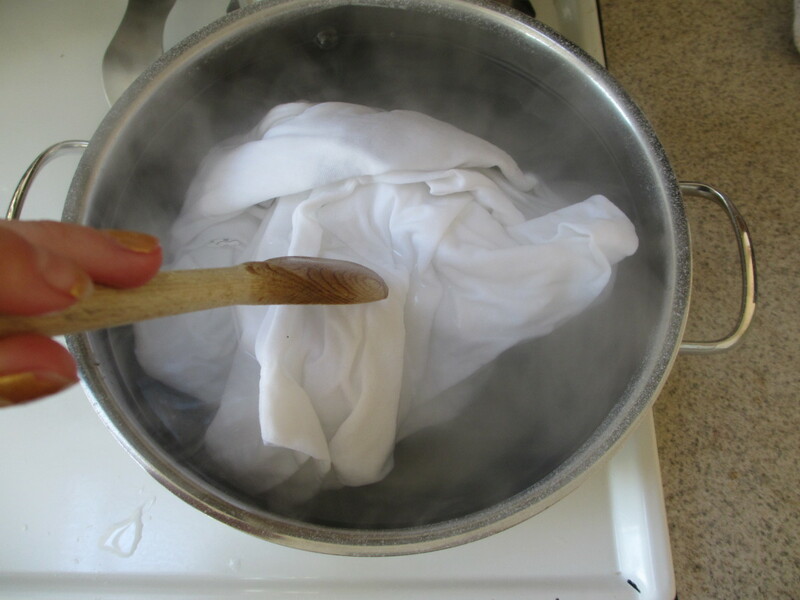 Use a wooden spoon or other utensil to poke out the air bubbles and make sure the shirt is under the water. Put the lid on your pot and leave it sit on a low heat (with the shirt inside) for 30 to 45 minutes. After the 30-45 minutes have passed, turn off the burner and pour the contents of the pot (T-shirt and salt water) into a strainer or colander. 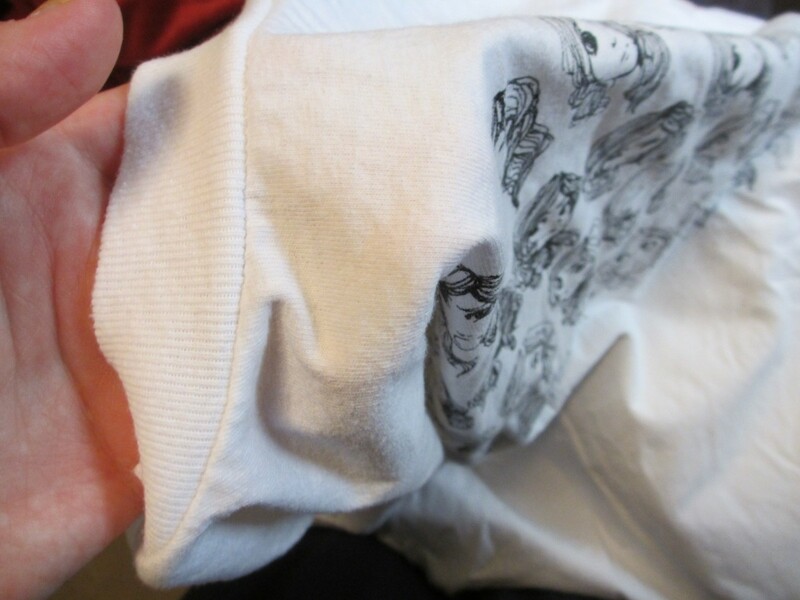 Once the shirt has cooled enough to touch, rinse it thoroughly to remove the excess salt residue. 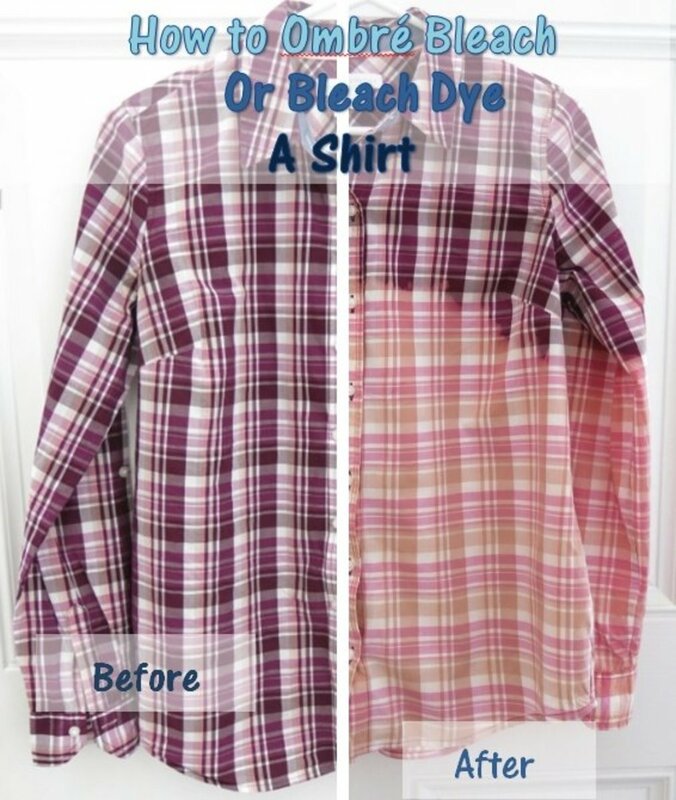 Run the shirt through a normal wash and dry cycle. 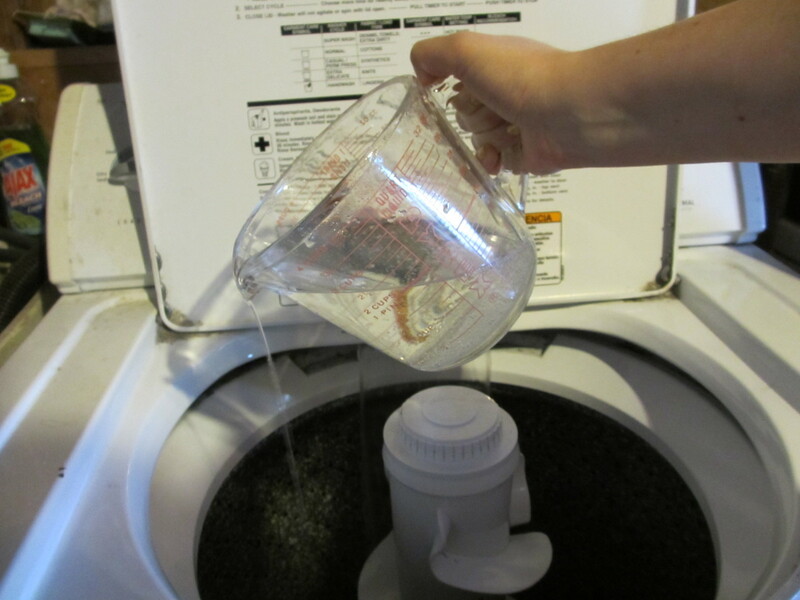 The salt method also did not cause any damage to the shirt or the washing machine, so this experiment is also totally safe to try. I noticed that the collar of my shirt was much softer and more flexible, which is awesome because I hate when shirts feel like they're choking me. The fabric in general feels softer, but only slightly. The shirt is not noticeably more pliable or flexible, as far as I can tell. It feels about the same. Perhaps soaking the shirt longer or repeating this process several times would produce better results. The vinegar method did not soften my T-shirt or make it more flexible at all, as far as I could tell. The salt method softened and loosened the collar of my shirt and made the fabric slightly softer to the touch, but it did not make the shirt more flexible. After trying both the salt water and vinegar method of softening shirts, I have concluded that neither will truly make a brand new thick, stiff T-shirt feel like a comfy worn vintage one. The salt method helps a little bit, but after this experiment, I've come to believe that time and multiple washes are the only way to achieve a truly soft, flexible feel for your new T-shirts. I was rather disappointed by my results, but at least now I know! Did you get your t-shirt to soften up? Yes, I used the vinegar and baking soda method, and it worked! Yes, I used the salt bath method and it worked! Yes, I soaked it in fabric softener for a week and it worked! No, I was not able to get any of these methods to work. Will the salt water affect the graphics on my t-shirt? No, I didn't notice any damage whatsoever to the design from trying this method. I accidentally went left my shirts brining for a full week. I meant to do it for 3-5 days, but I away for Labor Day Weekend (2018) and forgot them. I fully expecting brining not to work, after reading it was a dud/hoax. to my surprise, when I returned and washed them, it had made the heaviest cotten Gildean concert shirt, a 10-year-old lacrosse t-shirt, and a one-year-old (already pretty soft) shirt softer. (the third one was amazing). I washed them 3 times to get the brine off, and dried them in a drier because they also stretched a TON and I was stunned. it worked great! it really does work. I used a pumice stone and brushed all over the shirt and sleeves (avoiding the design) then soaked in fabric softener overnight. Washed and dried as usual. Noticable difference! I bought some denim for a skirt and it turned out to be too stiff. I actually soaked it in vinegar and water for about 36 hours. I then washed and dried as normal and it was perfect. I ended up making trousers instead of a skirt and have thoroughly enjoyed wearing them. You just need to soak for longer but keep checking to make sure the fabric doesn't get too thin. Make brine water...(salt and water, lots of salt.) Soak it in this. (I suggest a tote or something with a lid.) Leave for 3-6 days. Throw it in the washer. Comes out much softer. 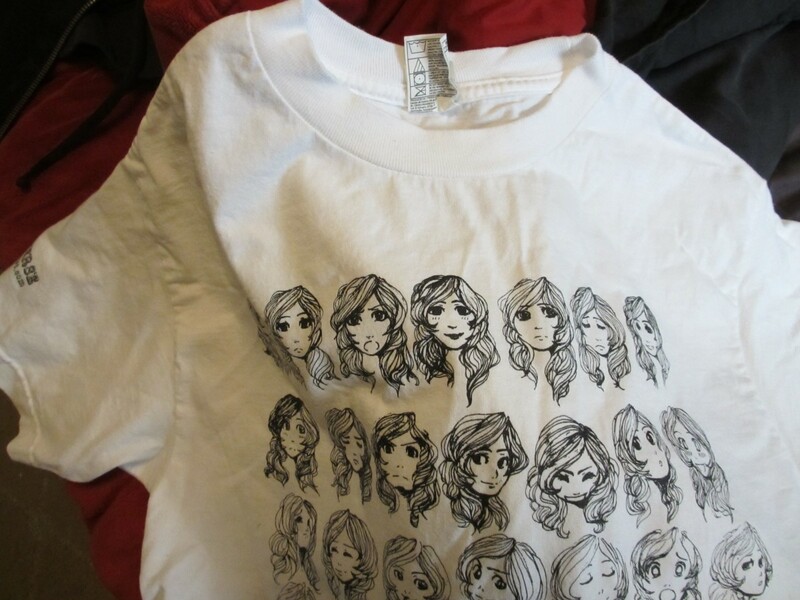 This is how companies make old ventage Tee's. I usally do 4-7 at a time and leave it in it for a week. it's a few years later now:-) any new suggestions? as for ring spun cotton t-shirts - I only wish that brands would mention those in their product descriptions, especially Hanes, it would practically solve the dilemma ! Hiya! With the vinegar mixture, you're supposed to just put it in the rinse cycle. =] When it's in with the soap, it's washing away and not doing any of that amazing softening. I like to let it sit once the rinse cycle has turned the water & mixture over a few times for about 5 minutes, then let it finish doing it's thing. I've had great luck so far! I used a little over a cup of table salt and a big pasta pot of water. I put three three t-shirts in and boiled for 45 minutes. I didn't bother to wet them down... just dumped them right in, pushed them down with tongs. I started the washer with other clothes, waited until it was good and full, dumped most of the salted boiling water in my kitchen sink (because dragging a gallon of boiling water around the corner, through the living room and into the laundry area didn't seem like a great idea) and shut the lid. I put them from washer into dryer and they seemed a little different. When I pulled them out of the dryer is where I saw the big difference: two were 100% cotton, one was 50/50 cotton/polyester. The two cotton are heavy cotton. 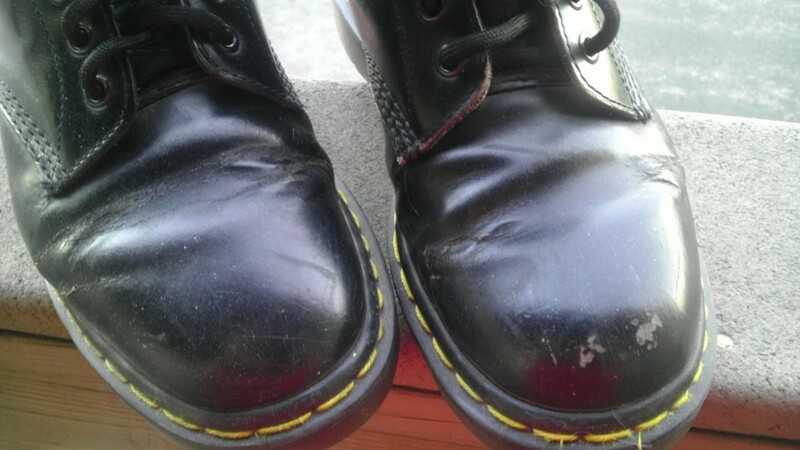 They were nearly new and now are heading for vintage. The cotton/polyester shirt is where the biggest, better change came. 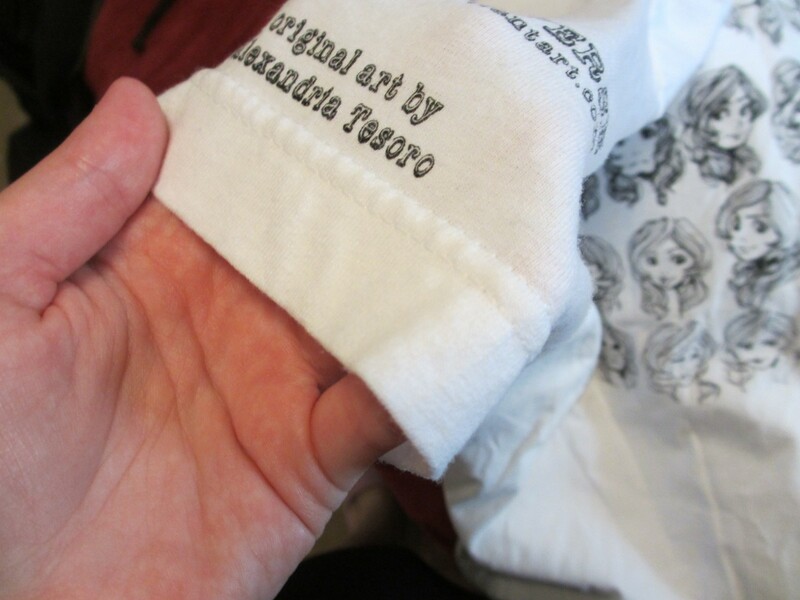 It is an older t-shirt that never broke down. It feels so much softer! I looked at my previous "old favorite" t-shirt that is now 30+years old. It's falling apart at the shoulders. I have loved that baby, and it, too, is 50/50 cotton/poly. I think the blends are just softer. Going to wash them a few dozen more times and see if I can wear them all down, but this made a difference. Sorry to hear that, I know that feeling exactly. White vinegar in a water soak does work. Use a sink or a bucket. Soak overnight. Then wash as usual. This will also set the color, especially for reds. Yeah, so that didn't work. I'm going to attempt to combine the 2 methods and soften my daughter's t-shirt. It's a Gildan heavy cotton t. Great quality but not a great feel especially for a teen with textile hypersensitivity. I put salt, baking soda, and vinegar in a gallon pitcher with boiling water. Planning to soak the shirt for a week. Hoping this will work because she loves this shirt but can't stand to wear it. That's what I get for ordering online. Me again! I have a few super ugly, casino, Christmas shirts. I'm thinking of trying the acetone and water method with them. They where headed to the trash. I kept one for painting in and had already brined it. I brine mine in a big 5 gallon bucket. I leave just enough salt brine to cover the shirt and pop the lid on it and forget about it for about a week lol maybe 5 days. I put the lid on to prevent a dog from having a drink...don't think that's an important step...like cutting the end off the roast for 3 generations only to find out great grandma had a small roasting pan!! I add my brine of 1 quart water (temp not important) and 1/2-1 cup of salt. Let sit for 5 days. If the shirt floats, just weigh it down. I used a rock. Take out and wash it how you normally would. My new shirt felt like a favorite concert tee from the 80's! I hope it works! My concern would be that the vinegar would permanently discolor the shirt, since apple cider vinegar is not clear. The salt thing does not work. I soaked a shirt for 3 days and it made no difference whatsoever. 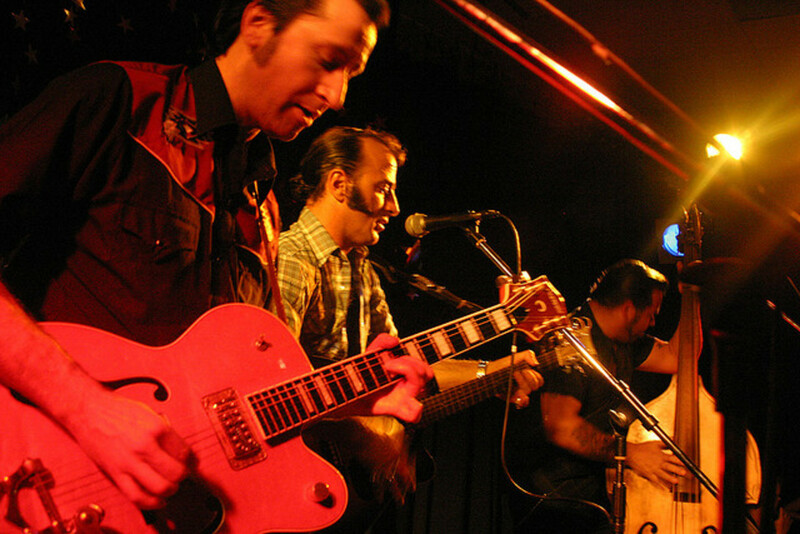 If I can, I cut the collar and sleeves off shirts like these. It doesn't soften the actual shirt, but it gets rid of tight collars and stiff sleeves. Thanks for actually posting the results!! Some people soak their shirts for up to three days with the salt bath, so maybe time is all you would need. 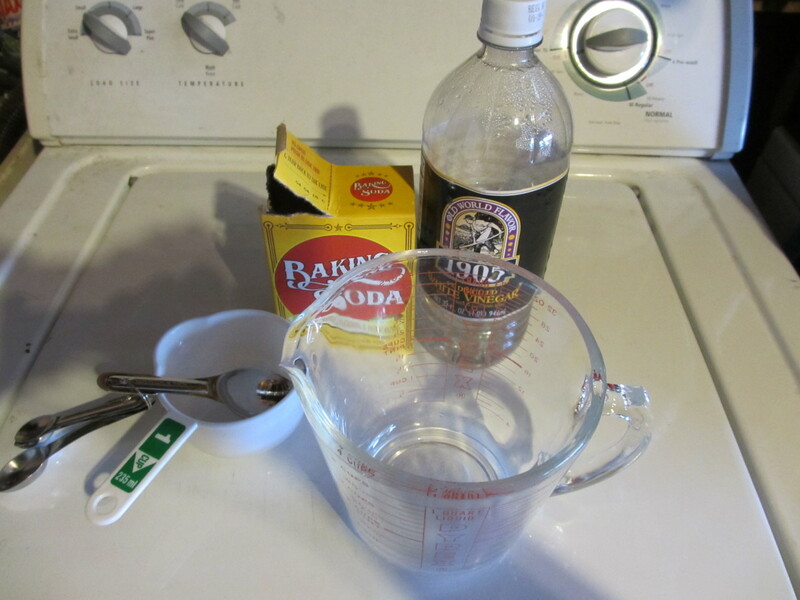 I always add a bit of baking soda to my wash water. Always. A little more for whites (it bleaches a little) a little less for coloreds (making sure it doesn't sit on colored clothes i care about until it's diluted). I do it because it softens and freshens my clothes. I don't use dryer sheets. I wash my clothes in a laundromat, and they are often stiffish after washing, if I don't add baking soda. How much? Maybe . . . 1/4 c for whites, and 1/8 c for coloreds. Very interesting...sorry you didn't find happier results but glad i'm not the only one out there looking. Great Topic, my husband hates rough shirts and has a closet full of them he doesn't wear...maybe a couple cycles of salt boil and vinegar wash will help just a little. Thanks, Kjetil! I'll have to try your suggestion. I tried soaking it in a bucket with fabric softener for a week, and it smelled great but still didn't feel any softer, LOL! I'll try with salt. Well ive read about one more method which im trying at the moment and that is to just let the shirt submerge i saltwater for three days... 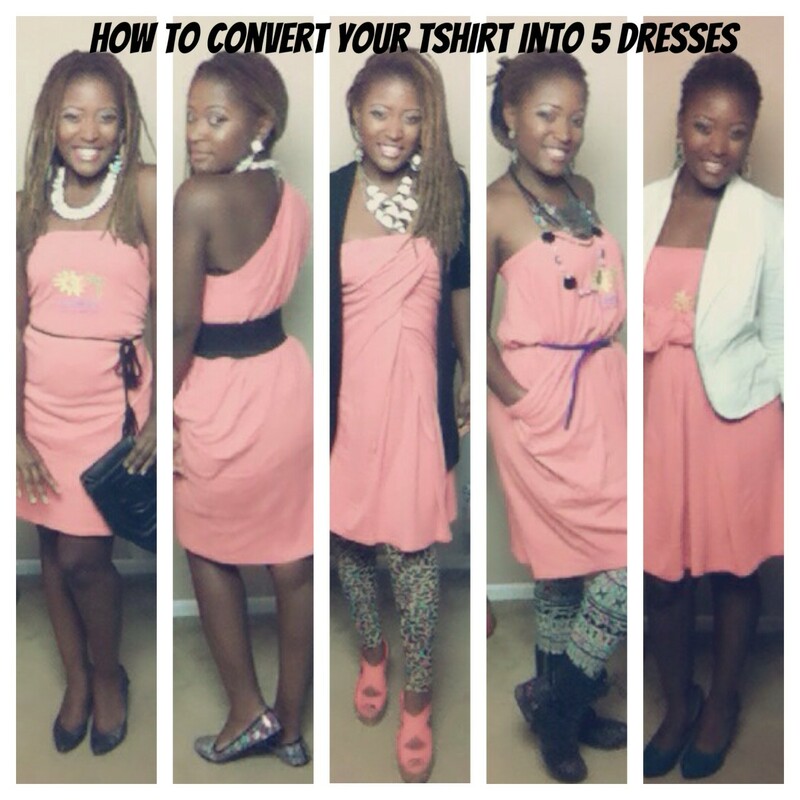 Similar to the method you tried, but you need to let the shirt sit in the water for three whole days. I'm sorry to hear your disappointment... But now at least we all know too! I guess for now we should stick to the old way of washing and wearing the new t-shirt repeatedly. I hope there are some people who might be kind to post other suggestions tho. Voted up and interesting. And at least now we know too! Thank you for the research...you saved us having to do it. Everbody loves a soft tee shirt! I totally agree! I only get these shirts when there's no alternative. Interesting methods! I also hate those kind of shirts and usually just avoid buying them. I love ring spun cotton shirts because they're always nice and soft and never thick and scratchy.